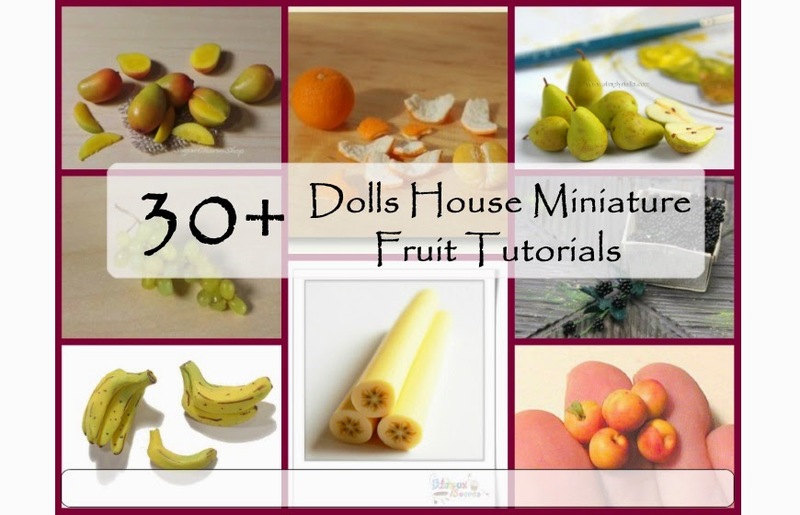 I've put together some tutorials for you showing how to make various fruits in 12th scale. Click here to view. If there are any fruits that aren't there that you would like to see, please comment below and I'll try and find you them.